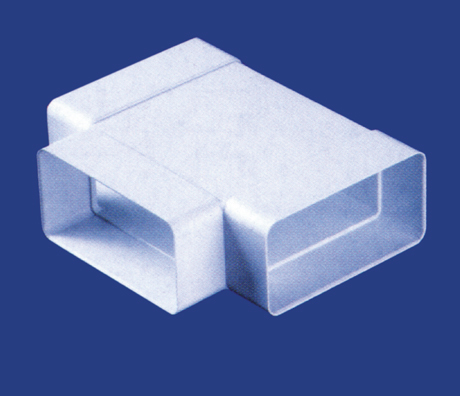 Easi Vent Duct System 100 is a rectangular range of ducting (110mm x 54mm) that is efficient for short simple runs. It is particularly suitable for applications requiring lower extraction rates, such as, the ventilation of bathrooms and internal toilets. 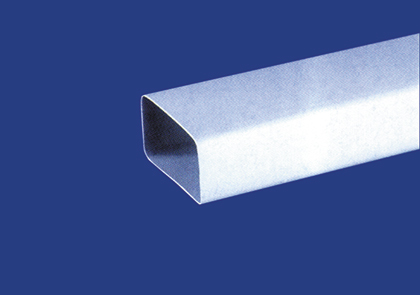 It is also suitable for passive ventilation applications. 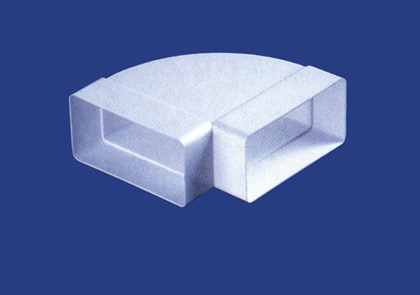 The low profile allows the ducting to be concealed when installed along the top of wall presses, ceiling voids, cavity walls and other confined spaces. Bends, connectors, adaptors and clips ensure that the Easi Vent System 100 offers the installer the flexibility to achieve almost any ducting configuration. 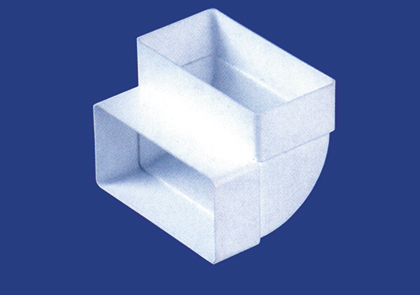 The choice of rectangular system depends on the air volume and speed at which the air is being expelled. The higher the volume and speed the bigger the duct needed. For Whole House Central Extract Systems Or High Powered Cooker Hoods Use Easi Vent Duct System 204.